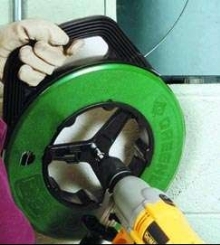 Steel Storage Reels hold any wrappable material. 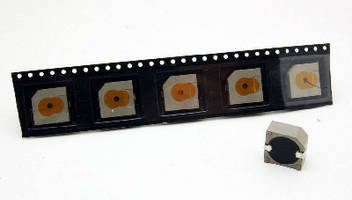 Surface Mount Audio Alert offers tape and reel packaging. Measuring 12 x 12 x 6 mm, Model TRSIE-11XX provides sound output of 90 dBA minimum at frequency of 2,400 Ã‚±500 Hz. Internal drive, electro-mechanical alert unit is available in two voltage specifications of 5 or 12 Vdc at 15 or 20 mA, respectively. 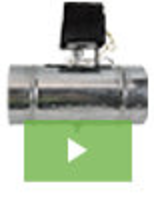 Operating from -30 to +70Ã‚°C, device comes in flow solder-compatible plastic sealed housing. Tape and reel packaging is available on request. 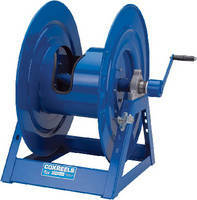 Heavy-Duty Reel Series suits limited-space applications. Portable Reel Handler takes reels anywhere.